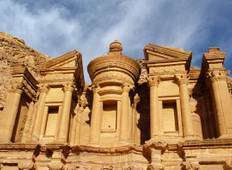 "Recently returned from an amazing trip on the Totally Jordan itinerary. If it hadn't..."
"This tour was amazing! 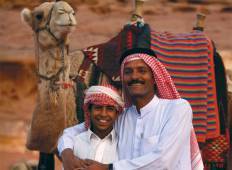 We went to Jordan not knowing what to expect, nor did we know..."
"We had a terrific time. The standout day was Petra with an 18k walk through the hills..."
"Great tour, really well organized. The amount of people physical activity was ideal...."